Share your most exciting, innovative storytelling. You’ve seen the SIGGRAPH Computer Animation Festival. Now, be part of the experience by sharing your groundbreaking project and demonstrating your unique approach to storytelling in this well-respected animation showcase. Since 1999, the SIGGRAPH Computer Animation Festival has been recognized as a qualifying festival by the Academy of Motion Picture Arts and Science. It began as an annual showcase of advances in computer graphics, and now celebrates the rise of computer graphics as a medium for storytelling, not only in animation, but also in visual effects for movies, games, and more. 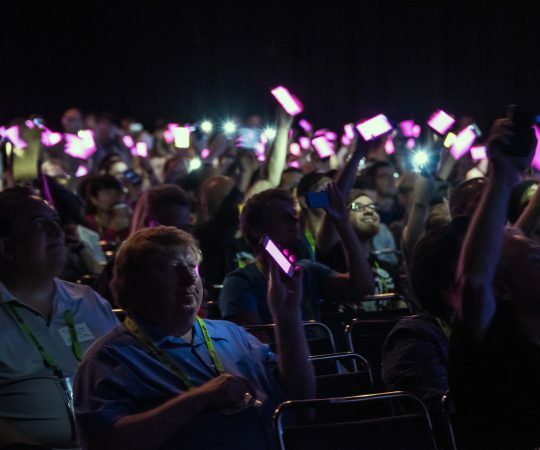 Submit your best work that educates, entertains and/or informs to SIGGRAPH 2019 for your chance to be featured in this prestigious showcase. An internationally recognized jury will review your work, and will award Best in Show, Jury’s Choice, and Best Student Project prizes. Notably, several works originally presented in the Computer Animation Festival have been nominated or have received a Best Animated Short Academy Award. Will you be next? Log into our submission portal, select the “Make a New Submission” tab, and choose the Electronic Theater form. To review all information that you will need to submit, view this Sample Submission Form. Include the auto-generated entry slate. The Computer Animation Festival requires each submission to include a slate. Submissions without slates will be considered incomplete.Submit in a category that’s appropriate for the work’s content type or style. See category descriptions for details. Be submitted in a category appropriate for its content type or style. Content must have been completed after last year’s Computer Animation Festival submission deadline (27 April 2018). Upload (submit) at final resolution by 19 March 2019 at 22:00 UTC/GMT. See below for resolution specs. 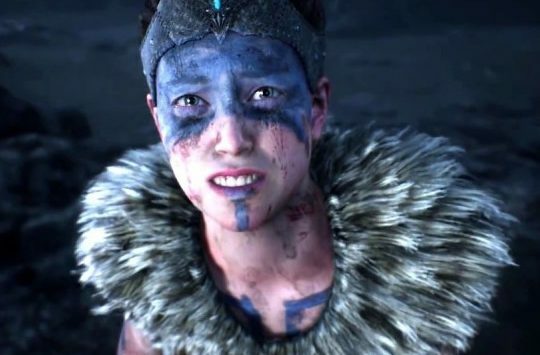 Content needs to be uploaded at final resolution by 19 March 2019. Each applicant must complete the ACM Rights Management Form, which will be sent as a final step in the submissions process. All rights forms for submitted work must be completed upon submission (not upon acceptance) to the program in order to be considered. The ACM Rights Management Form defines the manner in which the material you’ve submitted will be used, if accepted. It also allows you the opportunity to grant or deny specific uses of the material and its presentation before, during, and after the conference. Advertising – Commissioned short films that tell a narrative story on behalf of a brand or entity. Feature Films – Applies to works that are either trailers or clips (snippets) from full-length feature animated films. Short Film – An original film with a runtime of 10 minutes or less. Cinematic – Selections from larger works, such as games, that are developed and presented as short films. Real-time Graphics – Short films, features films or visual effects reels that show case graphics created via use of real-time rendering software. Visual Effects – Applies to visual effects showcase reels or breakdowns from work done for full-length feature or short films. Visualization / Simulation – Applies to the imagery created based on the research data of domain scientists, including 3D data from a supercomputer simulation or numerical model; generally rendered as real-time or pre-rendered computer graphics transformed from or driven by large scientific data. Scientific Illustration – Applies to artistic images that are created in collaboration with and from the knowledge of domain scientists, employing digital tools and methods rather than large computations. Short films of maximum length of 10 minutes may be submitted; however, the Computer Animation Festival reserves the right to show only excerpts of selected works at the jury’s discretion. Submissions without slates are considered incomplete. There should be an audio and visual 2-pop cue two seconds before the first frame and two seconds after the last frame of the work, unless the video is submitted in DCP format. If your submission requires another resolution, please email caf-s2019@siggraph.org with questions. All submitted entries are evaluated by two juries of individuals from the technical, creative and production communities within the animation industry. The first jury is involved in pre-selection and will review and rank all entries as they come in. Pre-selected submissions then move on to the second jury, the Festival Jury. The Festival Jury is composed of industry peers in senior positions. These jurors review and rank all entries that passed the pre-selection process. Submitters will be informed by email of the status of their submissions only after the Festival Jury makes its final decisions. All submitters will be notified of their status no later than 6 May 2019. The Festival Jury selects the recipients of the Best in Show Award, the Jury’s Choice Prize, and the Best Student Project. The Computer Animation Festival reserves the right to place submissions in a different category if deemed appropriate by the festival subcommittee or jury. Stay tuned for the reveal of your 2019 Festival Jury jurors. All Computer Animation Festival submitters will be notified by email of the status of their submission(s) on or before 6 May 2019. Each year, we receive far more submitted pieces than we can accept, and we are not able to accept many deserving pieces. The period of time between the Computer Animation Festival jury meeting and the SIGGRAPH 2019 conference is very short, and many things happen in that time. If your work is selected, you will be expected to reply promptly to any request for information or clarification from the Computer Animation Festival Subcommittee. It is unlikely that we will need to contact you regarding your work after your notification, but please plan to be available via email in case a need arises. 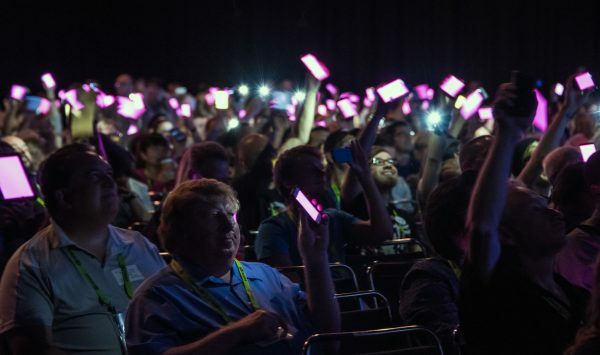 If you wish to attend SIGGRAPH 2019, registration and travel costs are at your own expense. See the SIGGRAPH 2019 Contributor Benefits policy for a summary of what you will receive if your work is accepted. I have submitted my work to the most recent SIGGRAPH Asia Computer Animation Festival. Is it OK if I submit the same work to the SIGGRAPH 2019 Computer Animation Festival? Yes. You can submit the same work to SIGGRAPH 2019, as long as it was released after 27 April 2018. We are independent festivals with separate juries and acceptance procedures. Do submissions to the Electronic Theater have to be 3D animations? Absolutely not.  We generally feature works where the computer was essential to the creation of the work, but there is no specific requirement that it be 3D. All forms of computer animation are eligible, including, but not limited to: 3D computer animation, 2D animation, visual effects and live action, real-time video game play, visualizations, simulations, scientific illustrations, and digitally manipulated imagery and video. If you have computer-generated work within a larger piece, we request that you call our attention specifically to the portion where computer-generation was used. How many works can I submit to the SIGGRAPH 2019 Computer Animation Festival? Is there a submission fee for submitting to the SIGGRAPH 2019 Computer Animation Festival? Can I submit the same piece to both the Computer Animation Festival and to Talks or the Art Gallery, or any other SIGGRAPH 2019 programs? You are welcome to submit pieces to the Computer Animation Festival and submit related work to other programs. Each submission requires a separate online form, however, and each program has varying deadlines. You can review all submission deadlines here. The Computer Animation Festival does not accept submissions through Withoutabox. 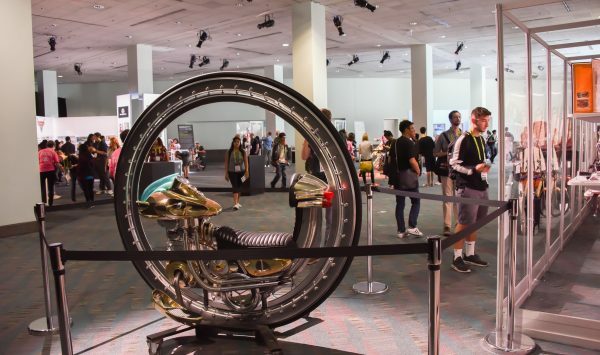 All works must be submitted via the SIGGRAPH 2019 online submission system. Online submission forms and accompanying uploads must be completed no later than 19 March 2019 for the Electronic Theater. All deadlines are 22:00 UTC/GMT (convert to your time zone). Submissions received after either deadline will not be reviewed. No. 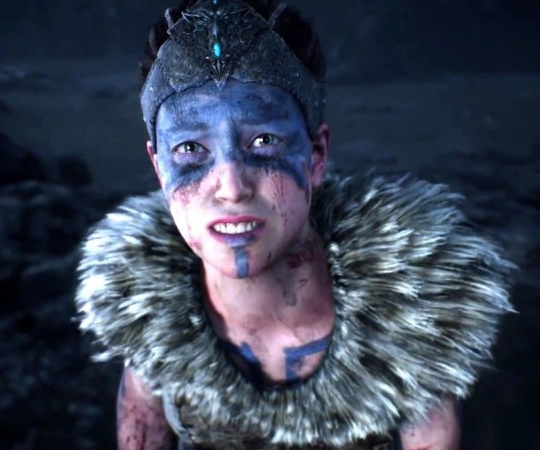 The SIGGRAPH 2019 Computer Animation Festival Electronic Theater reviews only finished projects. The file/project you upload at the time of entry is the what will be shown at SIGGRAPH 2019, if your work is accepted. All student work should be submitted under the category that most closely describes it. Make sure to select the “Student Project” checkbox during your submission process, so that your work may be considered not only for the Best of Show award and Jury’s Choice prize, but also for the Best Student Project prize. See the ‘How to Submit’ guidelines above for other file format details. Jurors are expected to select the highest quality works from among those submitted. Each juror takes into consideration the technical aspects of the piece, the visual interest, and, for story-based projects, the storytelling; however, the jury’s primary criterion is to select the pieces it feels will form the strongest show. The juried program presents work selected by the jury, representative of the best computer-generated content in the world. The curated program is used to round out the final show with invite-only special presentations. 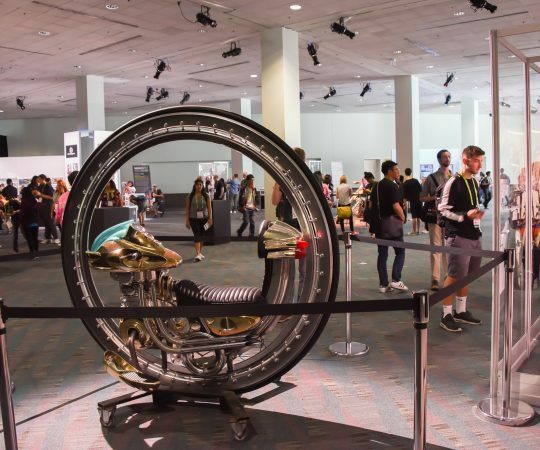 To maintain the pace of the program for the sake of our attendees, SIGGRAPH 2019 Computer Animation Festival policy requires that all credit sections for accepted entries must be seven seconds or less. If my work is selected for the Computer Animation Festival, will SIGGRAPH 2019 pay for my accommodation and travel expenses? More information regarding Avid’s open source codec is available here. I am having trouble uploading my files. What can I do? If you have problems uploading your files to the SIGGRAPH 2019 online submission system, your server may be behind a firewall that doesn’t allow HTTPS connections. If you are submitting from a corporate or institutional network, ask your information technology department to assist you in completing your submission. If you have any questions about uploading files, review “Uploading Files” in the Submissions FAQ. If you do not find the answer to your question there, feel free to contact the Computer Animation Festival subcommittee.